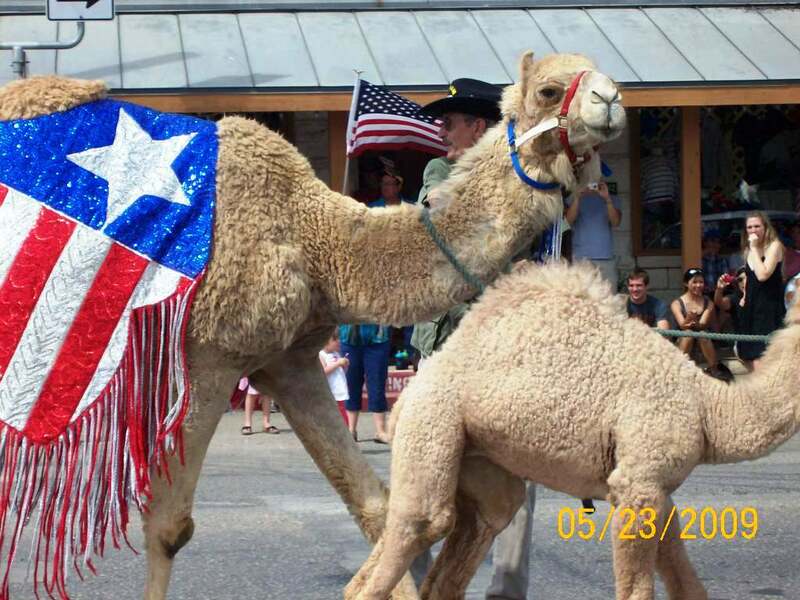 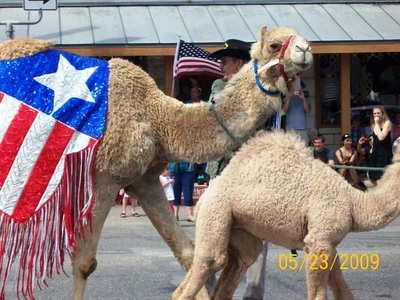 There is nothing more special than seeing live exotic animals in a parade. 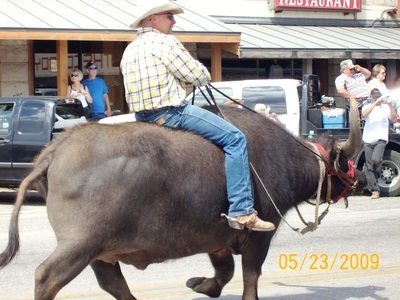 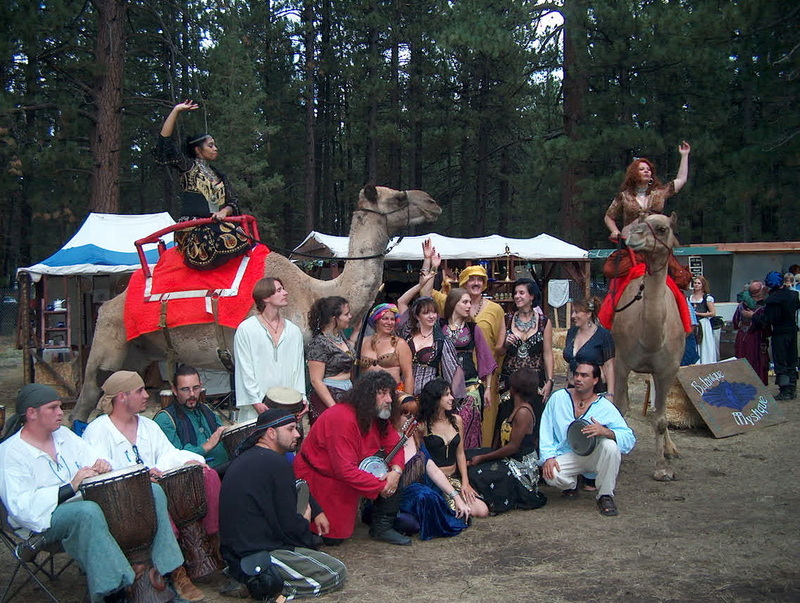 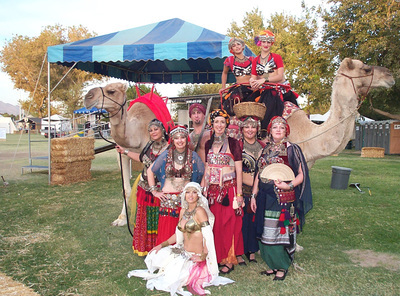 Choose from an array of participants, including Camels, Water Buffalo, llamas and more. 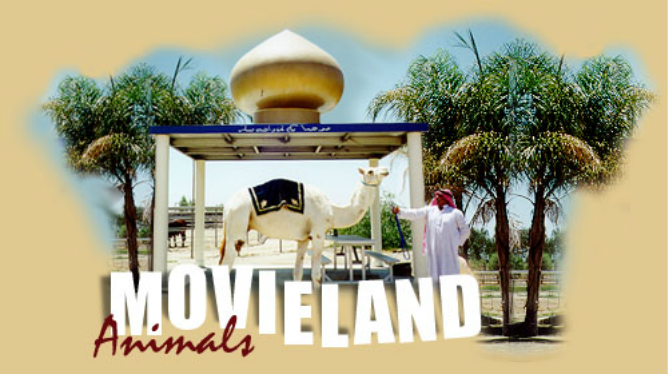 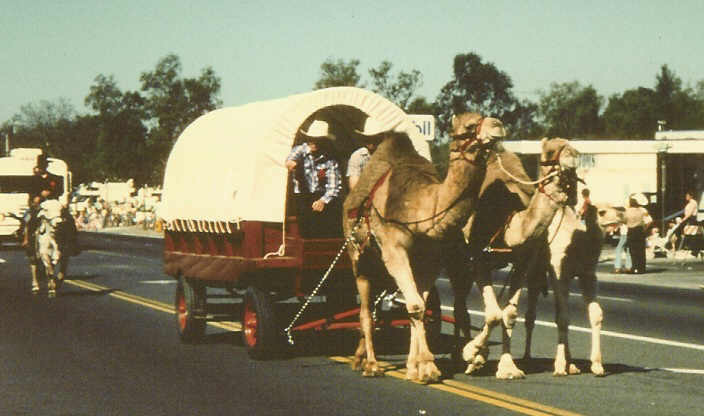 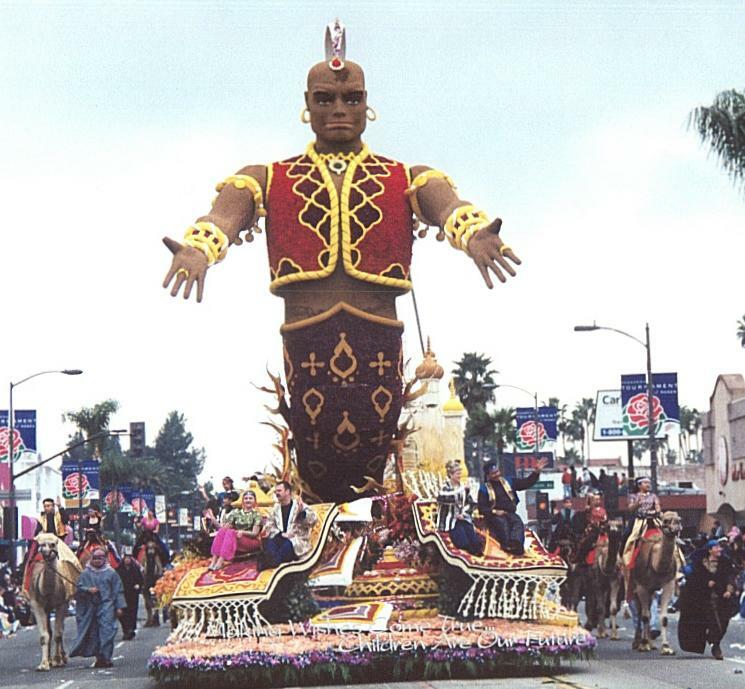 Bill Rivers' Movieland Animals, have provided animals to many events, including Disneyland Parades and movies.